The Jerome Alston Memorial Foundation (JAMFoundation) is a 501c3 nonprofit organization founded in December 2013. Our mission is to be concerned about the health, welfare and educational development of young males. We seek out mentorship opportunities and provide scholarships to those pursuing education at Historically Black Colleges or Universities (HBCU). We are also concerned about the asthma epidemic and are committed to bringing awareness to this cause. The Jerome Alston Memorial Foundation hosts two 5Ks to raise money to fund and support our mission statement. - With "educational development of young males" we have the HBCU Scholarship 5K. 100% of the proceeds from this event are used to fund scholarships for males attending an HBCU. 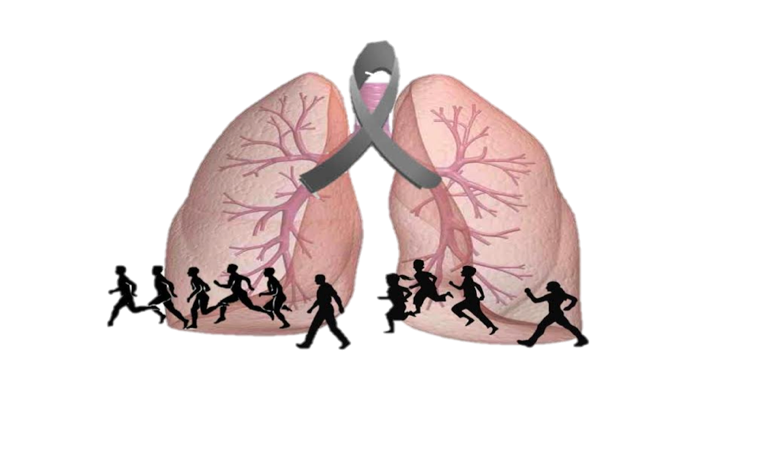 - With "the asthma epidemic and are committed to bringing awareness to this cause" we have the Breathe Easy Asthma Awareness 5K Run/Walk. This is our 5th year hosting this event. We have held this event annually in Virginia while expanding to Georgia, California and Texas. Proceeds from this event are donated to an asthma organizations local to each city.